Aimee Witteman leads the McKnight Foundation’s Midwest Climate & Energy program, which focuses on clean energy promotion and development in the Midwest. In this role, she works with a diverse group of business, consumer, social justice, environmental, and labor organizations. 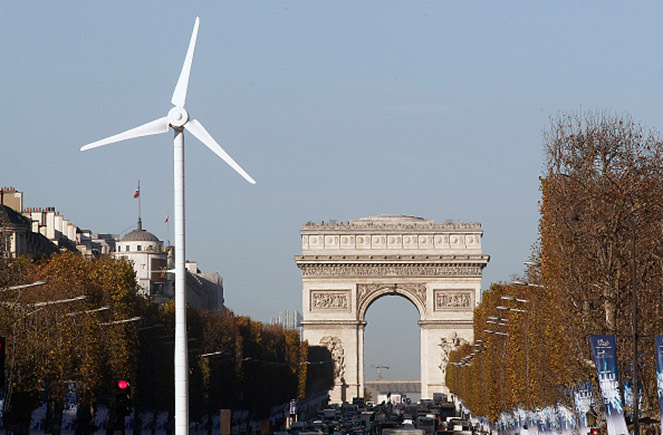 Witteman also chairs the Midwest Clean Energy Funders group, and serves on the governing committees of the Climate Advocacy Lab and national Climate and Energy Funders Group. 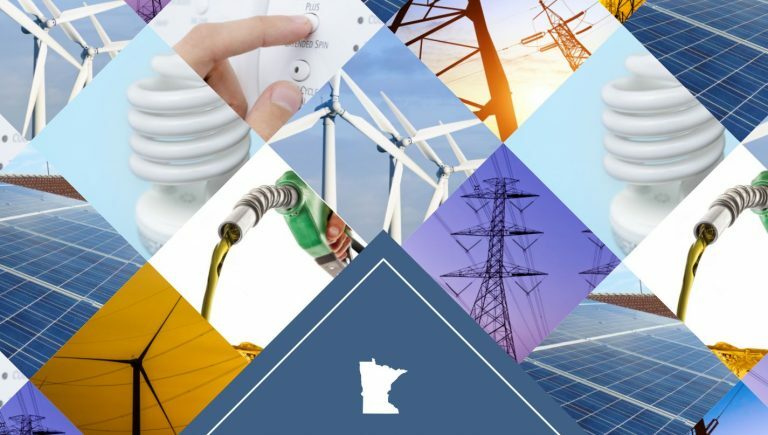 The Midwest Climate & Energy program was launched in 2013 under Witteman’s direction after she led the board and senior staff in a redesign of its predecessor. 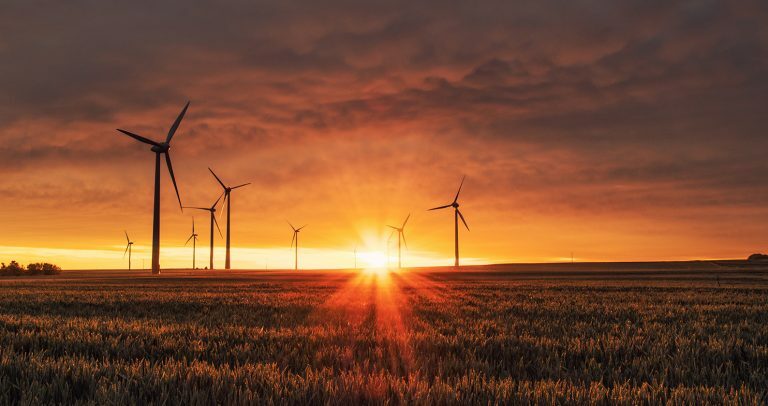 Witteman has leveraged grants, impact investments, and engagement of public and private leaders to advance deep decarbonization of the region’s energy system. Previously, Witteman served as McKnight’s Environment program officer specializing in water quality and agriculture systems. Outside of philanthropy, she has held leadership positions in several nonprofit organizations, guiding public policy advocacy, strategic communications, and coalition campaign efforts. 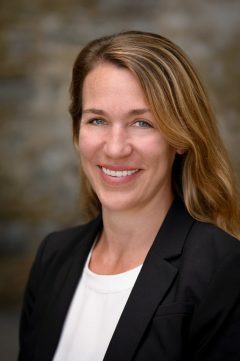 Witteman was the first executive director for the National Sustainable Agriculture Coalition in Washington, DC, where she advocated for the sustainability of food systems, natural resources, and rural communities. Witteman has an MS in agriculture science and policy from Tufts University. When she isn’t in meetings, Witteman enjoys tromping through northern forests and bogs with her two young daughters.